Jennifer started dancing at the age of three and went to vocational dance college at 16 to pursue a career teaching dance. In 2004 Jennifer graduated from Preston Dance College with qualifications from the Royal Academy of Dance and the Imperial Society of Dance. She joined Procter Dance Academy later that year where she continues to teach ballet, modern and tap. 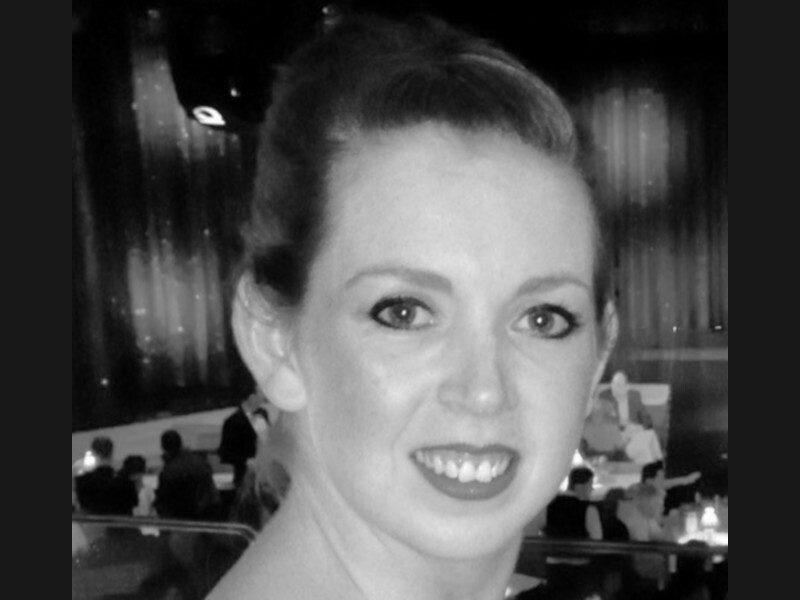 Jennifer also teaches dance in public and private schools throughout Merseyside and is a qualified fitness and Pilates instructor.